Body and Mind Studio - Stock Clearance Sale - NOW ON! Our stock clearance sale is for many products which are near to or past their "best before date", and some which are just in the sale. Many items are greatly reduced to clear to allow us to purchase new stock. Just click on the products and you will see what price we have reduced them from. 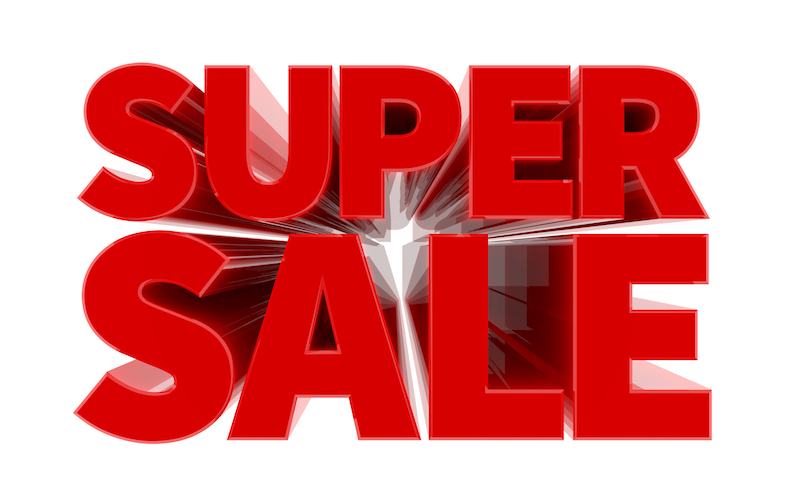 All products in the sale have been on sale at the pre-sale price for a minimum of 90 days prior to the start of the sale. Please check with us any queries before purchasing as Sale items are non-refundable.